Ryanair has become notorious amongst low-cost airlines for its outrageous antics and incredible low airfares. How does America's budget sweetheart, Southwest Airlines, measure up against this controversial European trailblazer? 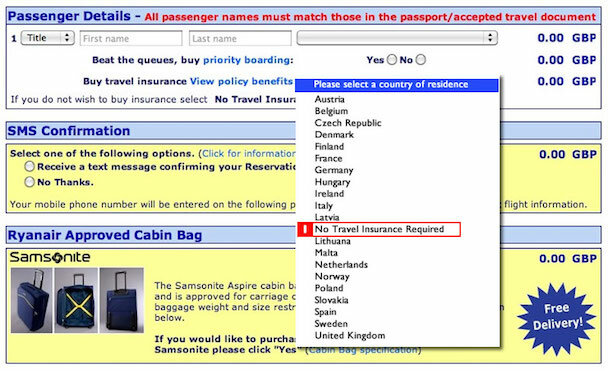 Ryanair, you love to hate them. Ultimately, you hate to admit you might love them, or at least be lustful over CEO, Michael O'Leary's outrageous antics. The controversial airline has the impressive ability to get exactly what they want, and we the people, are the ones giving it to them. I mean, who else could coerce you into publicly rifling through your mortifying carry-on items on the airport floor? Who else could make you unzip your cramped backpack to shove in a crinkled newspaper? Well Ryanair can, and it does in the name of unbeatable savings. Since 1985, Ryanair has been a pioneer within the low-cost carrier movement. The airline continuously redefines the term "no frills", pushing the limits of service and passenger expectation. The Irish airline is the epitome of the European low-cost carrier model, employing innovative saving methods to cut costs and increase profits. Simply by stepping onto a Ryanair plane, the cost-cutting methods that are buried within the airline's business model come to life. With a quick look around, it isn't hard to notice that things seems eerily cheap. Window shutters have been removed, head rests are velcroed on, and the polyester seats are locked in a stiff upright position. Interestingly, this airline is the most lucrative European budget airline, profiting $679 million dollars (€503 million) last year alone. Comparatively, Southwest Airlines has been deemed America's low-cost darling, and with a slogan like "if it matters to you, it matters to us" and the stock market ticker "LUV", it's easy to understand why. In direct contrast to Ryanair, Southwest's primary focus is on delivering great customer service. The airline only flies domestically within the United States, but averages similar distances to the European routes Ryanair frequents. In the US, Southwest is the leader in low-cost carriers, and has the country's longest running profitability of 40 years. Last year, the airline's profit was $421 million dollars, $258 million (or 40%) less than Ryanair. How is it that Europe's most hated low-cost airline is more profitable than America's beloved, budget-friendly Southwest? Well, like any motivated antagonist, Ryanair has connived, manipulated and sleazed their way to the top. Meanwhile, Southwest is the perfect example of the nice guy never coming in first, but squeaking in just $258 million short. Let's compare the low-cost carrier business models of the European antagonist, Ryanair, against the All-American "good guy", Southwest. 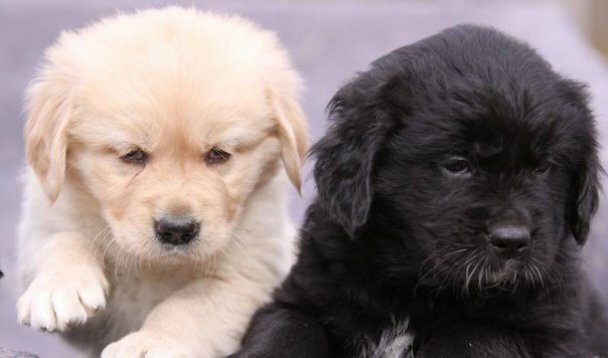 These business models and brand attitudes will reveal why Ryanair is the global leader and just how cute of a little puppy Southwest really is. One of the most important numbers in airline lingo is the 'Cost Per Available Seat Mile' (CASM). To simplify, this figure measures the total cost to operate an airplane per seat, and per mile flown (no matter if there's a bum in it or not). The operating costs include salaries, fuel, aircraft maintenance, landing fees, airport fees and so forth. 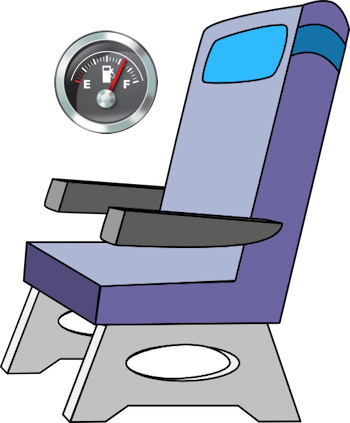 The available seat miles are the total number of miles each of their planes fly multiplied by the number of seats on the plane. To compare, Ryanair's "cost per available seat mile" is US¢ 7, where Southwest's is almost double at US¢ 12.85. This means that Ryanair's operating costs are nearly 55% less than Southwest's. To illustrate, if you were on a fully packed Ryanair flight, for each mile you fly, you are only costing the airline a measly 7 cents. This same gluteus maximus parked on Southwest's tarmac costs them 12.85 cents. How Does Ryanair do it? "Oh, You Don't Still Own a Printer? That's too bad." If you forget to print your boarding pass? That'll be $115 thanks. Need to check a bag? Cough up $49 please. How about if your carry-on is overweight? Ryanair will smile for each 32-dollar kilo you go over. Ryanair has placed its emphasis on selling the absolute lowest airfares (some even for €1), and outrageously over-charging for each additional "service". By creating their own ambiguous code of additional service charges, the airline is guaranteed to trip-up even the most seasoned flyers. Last year, Ryanair's grossed nearly US$ 1.2 billion in ancillary revenue alone. Southwest on the other hand, doesn't have the heart (yet) to blatantly lead their customers into a lion's den of additional charges. The American budget-carrier still grants passengers not one, but two checked bags... how thoughtful! They also provide free flight changes because they understand that "things can change in a moment’s notice". This is a far cry from the money-grabbing leeches that wade in Ryanair's waters! Like a lot of low-cost airlines, Ryanair makes use of smaller secondary airports. Instead of flying into competitive international airports, Ryanair tends to land out in the boonies; allowing for much lower airport fees and taxes. It comes as no surprise that Ryanair has amplified this popular low-cost carrier savings method even further. 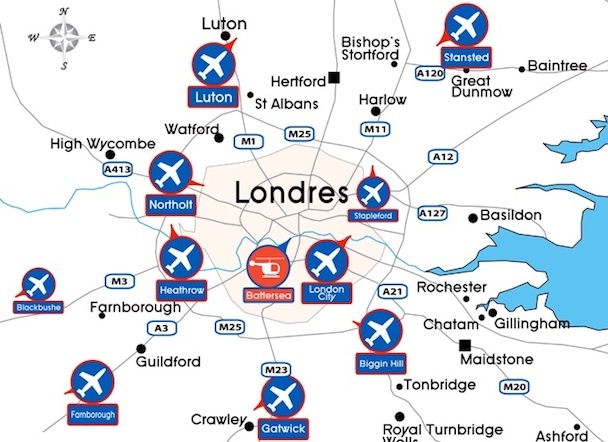 With the promise of bringing a certain number of passengers through less popular airports, Ryanair receives non-taxable subsidies from these regional governments. Essentially, struggling airports grant Ryanair massive pay-breaks to land on their runways instead of a nearby competitors. In some cases, Ryanair wasn't charged a landing fee at all, opposed to the standard $18 per passenger. The European Commission has ruled this "incompatible with the proper functioning of the internal market". In one case, Ryanair was ordered to pay back $4 million of the amount the airline was given to start flying into Charleroi Airport in Brussels in 2001. The ruling signifies a crack-down on public airports that offer taxpayer funded discounts to airlines. It's something that CEO Michael O'Leary says will "undermine his competitive edge". However, this single court ruling hardly taps into the millions that Ryanair has supposedly received in subsidies. The French Regional Audit has launched several investigations, one of which claims that Ryanair accepted $52 million in discounts from Paris' Beauvais Airport between 2001-2006. Air France also claims that Ryanair received $896 million in subsidies from European airports in 2009 alone. Southwest sits outside the realm of illegal deal-making and abuses to tax-payer cash. In an effort to control costs, Southwest does fly to secondary airports in cities with high costs. 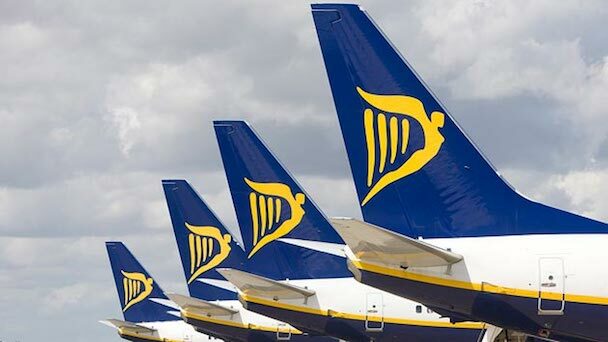 However, the airline relies very little on airport subsidies unlike Ryanair whom some have estimated received 22% of its 2012 profit from subsidies. In America, subsidies given to airlines to fly into small airports are controlled and regulated by the over-arching Essential Air Service (EAS). Ryanair is able to manipulate subsidies across Europe because it is dealing with various federal and regional governments. The massive subsidies that are granted by airports in exchange for Ryanair to bring in thousands of passengers, greatly contribute to Ryanair's low CASM. With these massive airport pay-outs and discounted landing fees, Ryanair is able to drastically drop individual seat fares, fill planes, and lower overall operating costs. Southwest Airlines employs significantly more people than Ryanair. More than 46,000 people across America are employed by the airline. In addition, all of these employees are represented by various unions. The fact that the airline is heavily unionized makes it a rarity amongst low-fare, low-cost business models. The union provides greater benefits and higher salaries for employees which directly increase the operating costs; something that Ryanair would do anything to avoid. In 2012, 29% of Southwest's operating expenses went to employee salaries, wages, and benefits. On the other hand, Ryanair employs less than 8,400 people, and only 9.5% of Ryanair's total operating costs went towards staff. By creating a highly efficient, well-oiled beast of a business, Ryanair uses as little man-power as possible. But, how is Ryanair able to get away with having only a fraction of the employees that Southwest does? In perfecting the low-cost carrier model, Ryanair has aimed for the highest level of efficiency. This efficiency has been achieved by eliminating the need for excess employees. Essentially, the company has been designed to grow with as little human intervention as possible. For instance, Ryanair is monogamous with the Boeing 737-800. This is the only type of aircraft that Ryanair operates. Their fleet is made up of 294 of these planes with an average age of just 5.2 years old. By operating only one type of aircraft, costs across the board are drastically reduced. It allows Ryanair to get away with employing only 138 maintenance and 248 ground operations workers. Southwest has an older fleet of planes with an average age of 11.2 years old. The airline's largest error is that they manage 6 different models of Boeing aircraft. This fleet requires a well-versed crew, greater time spent identifying and fixing mechanical issues, and it's not as fuel-efficient. Despite the unspeakable customer frustration of booking a Ryanair flight online, this booking system requires very little company up-keep. 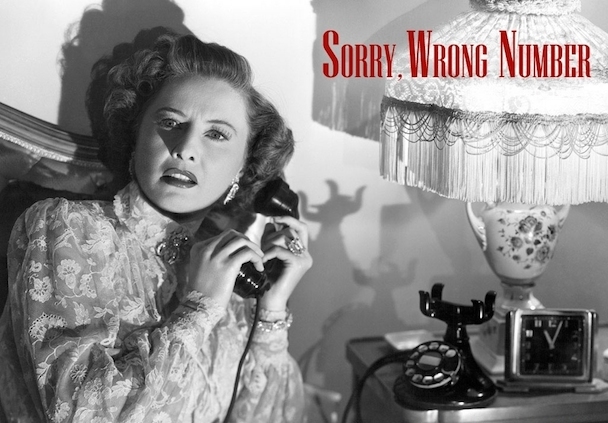 After once being tricked into purchasing travel insurance by their booking booby trap, I had no where to turn; no customer service line or email address to complain to. For the record, this was my first victimization (among many) of unwanted Ryanair fees. On the other hand, 11.4 million reservations have been booked by Southwest customer reps in the last year; Southwest's real humans who pick up phones. Although the gesture of real-time support is both helpful and greatly appreciated, Ryanair has proven it can be eliminated and business will continue as usual. Although Southwest is America's largest lovable budget airline, it simply is no match to the European cheapo powerhouse of Ryanair. Who can compete with an airline proposing pay-per-use toilets or standing-only sections in their planes? In the league that Ryanair plays in, Southwest is simply too nice. Southwest maintains wholesome traditional values that when added together, end up costing them millions. Southwest mainly defies the low-cost model logic with its acceptance of two free checked bags. The checking of any bags should be avoided as they slow down loading the plane, inflate the turnover time, and end up costing the airlines more than they are worth. In addition, although the airline's customer-service approach is charming, an automated system like Ryanair's is far more cost-effective. Instead of employing thousands to answer phones and book flights, Ryanair is saving the energy on plotting the next money-making scheme. Southwest's customer service, freebies, unionized labour, frequent flyer rewards and a mismatched aircraft fleet are all consistent with a more traditional airline model. Although Southwest was once considered a pioneer amongst low-cost carriers, it has remained just that; a dated, bonnet-wearing airline. If Southwest ever hopes to offer its customers lower rates or increase their profit margin, they are going to have to ditch the sweet tea and start drinking some of Ryanair's killer Kool-Aid. As of Sunday, December 1st 2013, Ryanair has implemented changes to improve customer service. Passengers may now bring a second small carry-on bag on board, there is now a 24-hour grace period for minor booking errors, and checked baggage fees and penalties to print boarding passes will be greatly reduced. Has the budget-beast's heart grown over the Holidays? Or is this all just smoke and mirrors?